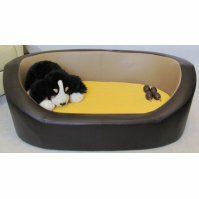 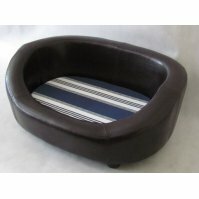 Comfortable and elegant brown sofa for your dog or cat. 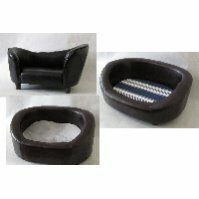 Made with eco-leather, wood and foam. 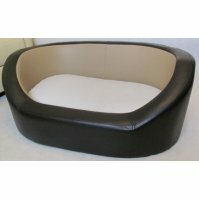 External dimensions: 78X56X38 cm Convenient and easy to clean pad with velcro and a castle, make a sofa that will keepin order. 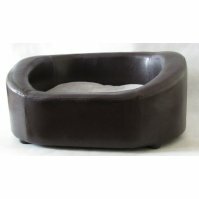 Elegant brown color fits into any house.